Google has announced the launch of redesigned YouTube channels in limited beta, featuring channel art: YouTube’s take on the Facebook / Google+ cover photo; and channel trailers: a way for YouTube creators to promote their content to non-subscribers. This redesign isn’t much of an aesthetic improvement over the current design, but Google appears to be inching YouTube over to a design which embrace’s Google+’s look and feel on the desktop. For smaller channels and new creators, this is great, as it will now be easier to start curating a channel brand. For established players, however, it appears that Google is actually heavily limiting the design possibilities. 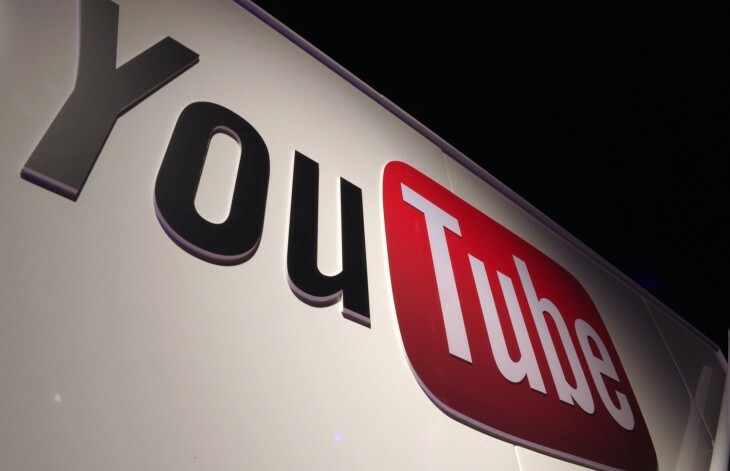 The flexibility YouTube offers users in its new channel design is equivalent to a Google+ profile. In fact, the new YouTube channel design is quite similar to a Google+ profile, further confirming how closely Google plans to embed its social offering into the popular service.